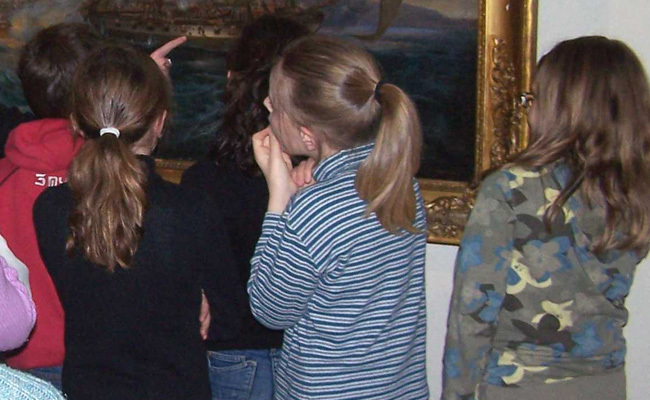 These courses are designed to enable teachers to build a business independently, can also be supported by a host of museum (cost of the service: € 45) "
Observation trail based on collections. File containing summary elements and additional documents. The Industrial Revolution in the Navy nineteenthe s. observation path based on collections.